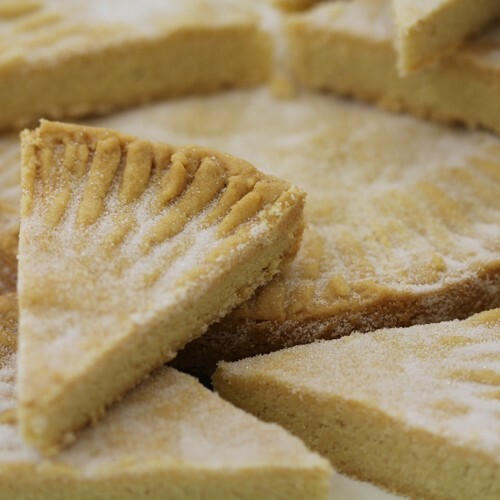 Treat everyone to these irresistible shortbreads, whatever the occasion. 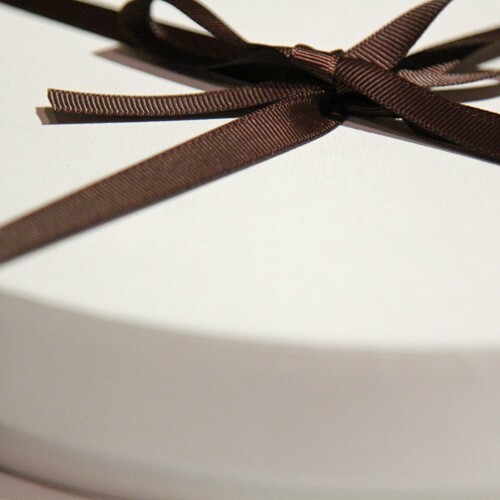 7.5 inch round of 8 pieces of shortbread, placed in a beautiful round white box surrounded with greaseproof paper and secured with a chocolate brown bow. 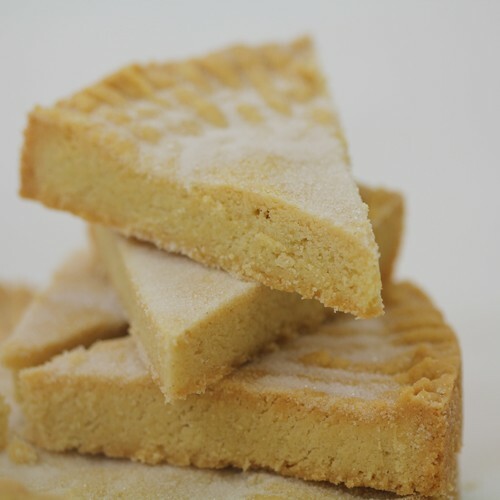 Made with butter, these utterly scrumptious slices of crumbly deliciousness will make it an occasion everybody will remember. So moreish and melt-in-your-mouth buttery, nobody will be able to resist coming back for an another, and another. Just get there before everyone else does or you’ll miss them! A delicious treat for any occasion, this delectable tray of all-butter shortbread will leave you coming back for more. Make any birthday, anniversary, leaving party or house warming an instantly memorable one with these deliciously moreish and crumbly melt-in-your-mouth treats that are lovingly hand made using our super-secret, special recipe that has been carefully crafted over time to deliver the perfectly divine flavour you will never forget. Once the first gloriously buttery bite crumbles and melts into your mouth, setting your taste-buds alive, you will be utterly powerless to say no to another…and another! Sent by recorded first class post (delivery date estimated only) or by courier for larger quantities.